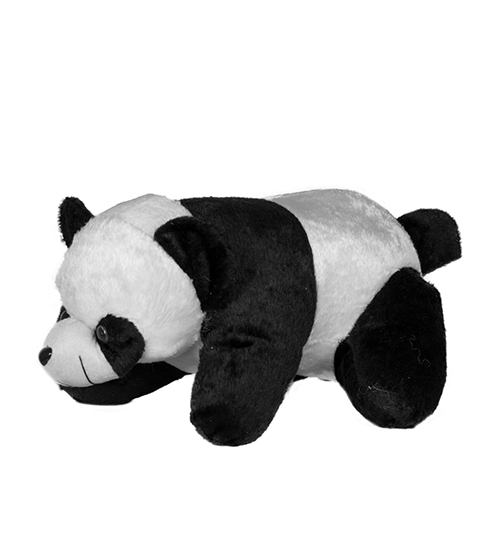 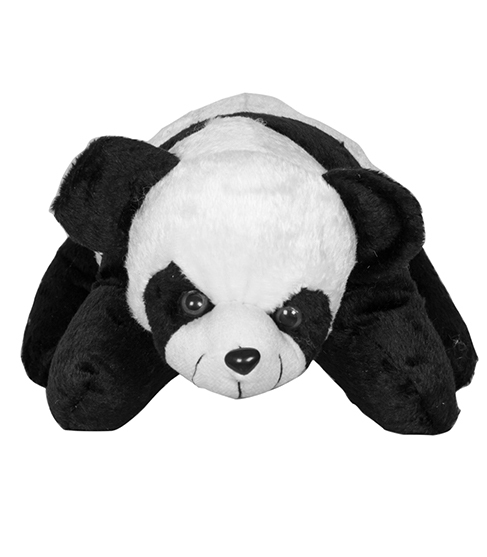 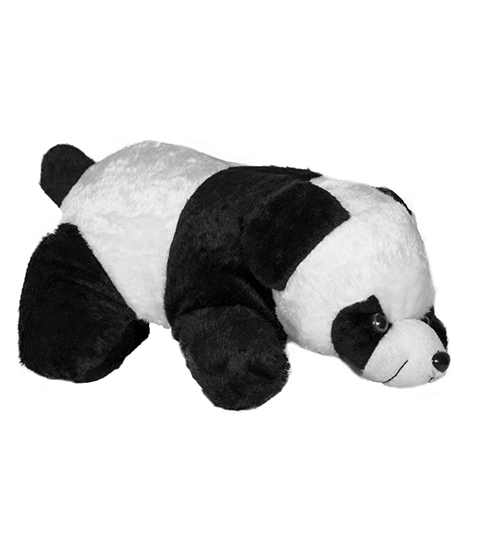 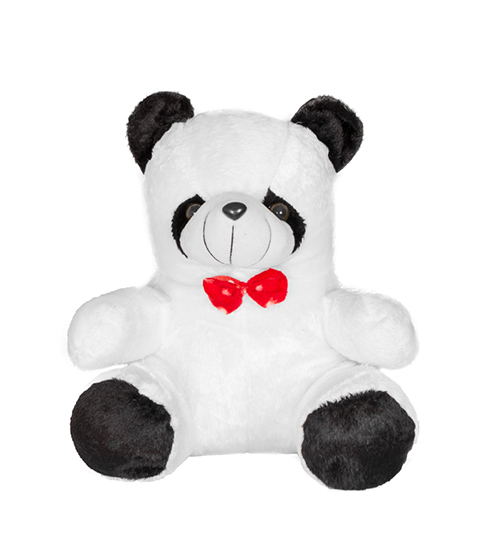 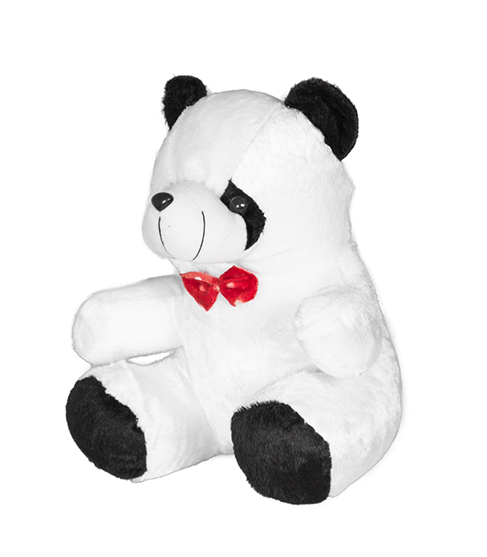 Native to China, pandas are soft and cute animals, and so is this panda soft toy. 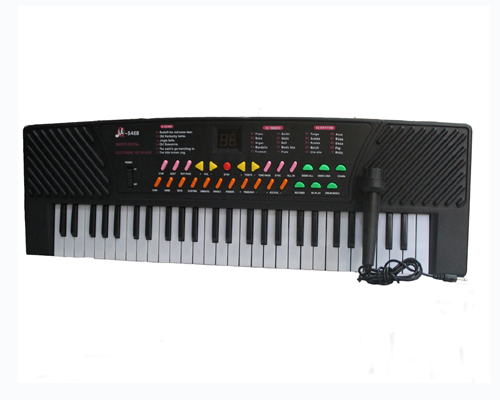 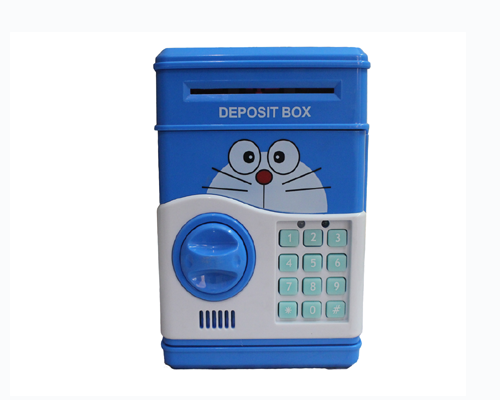 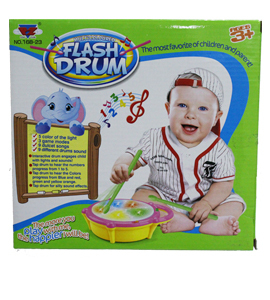 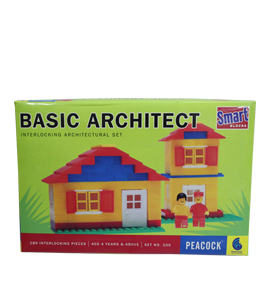 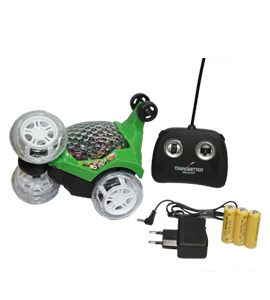 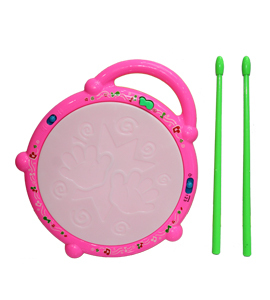 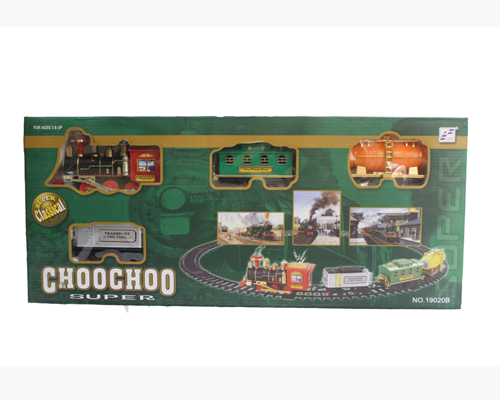 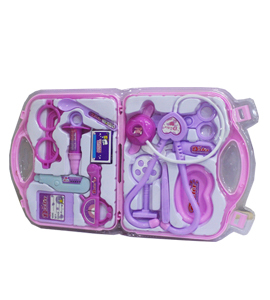 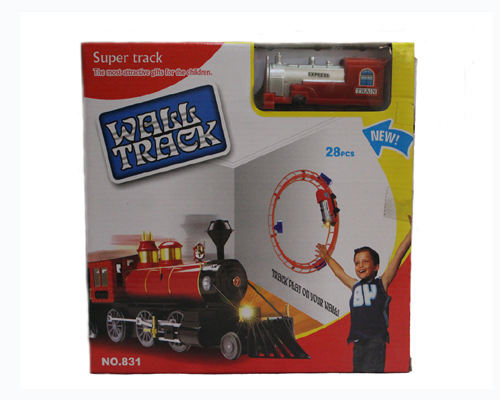 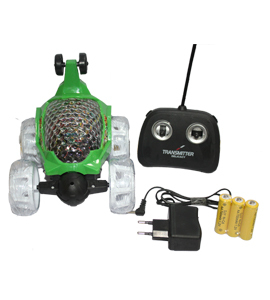 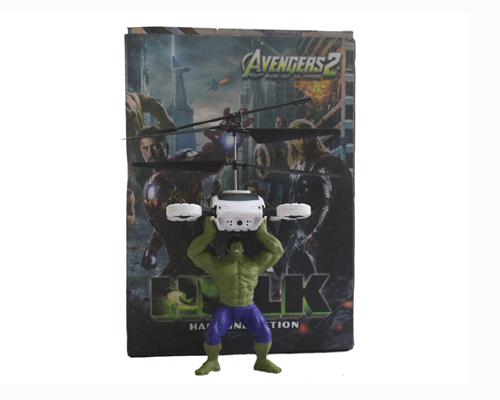 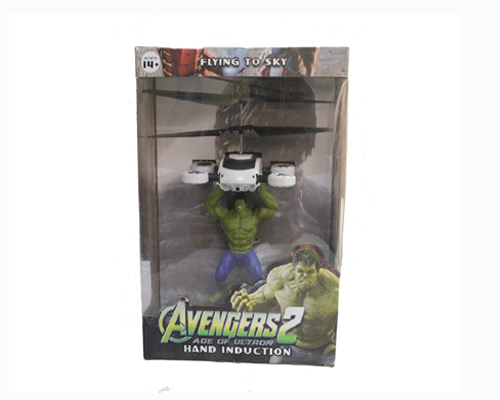 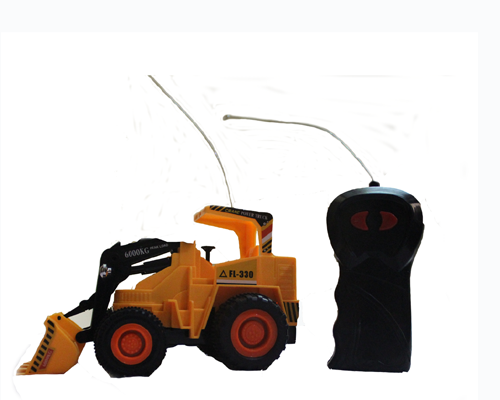 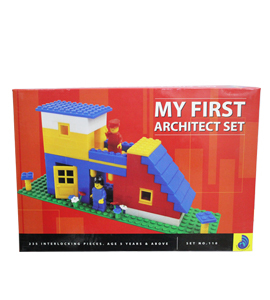 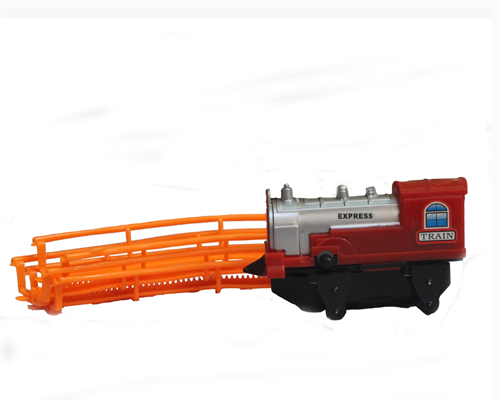 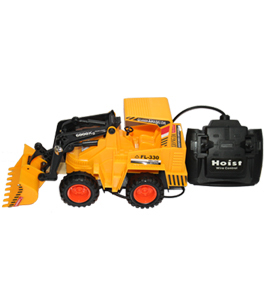 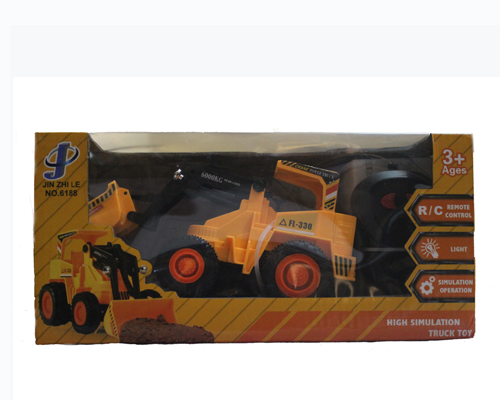 The child will spend hours playing with it and will be happy throughout. 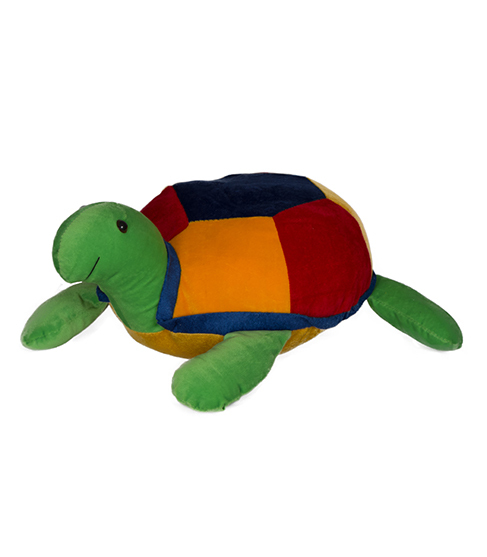 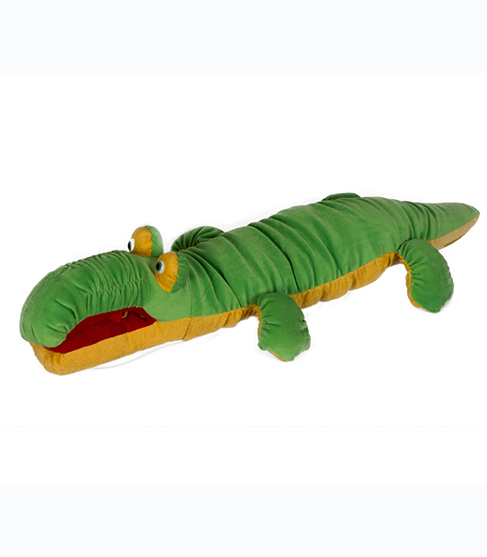 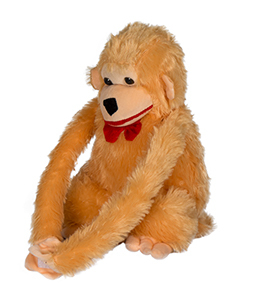 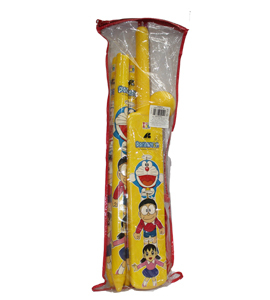 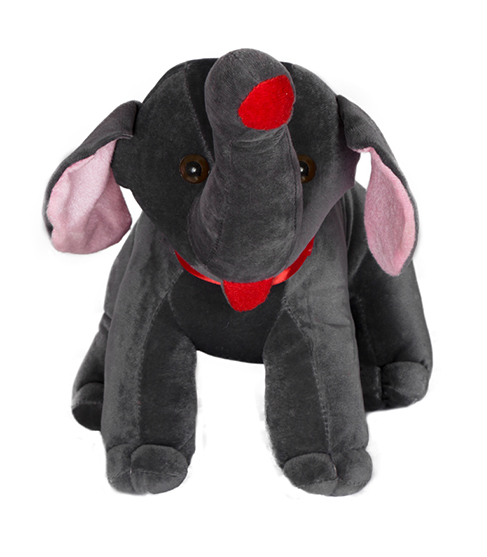 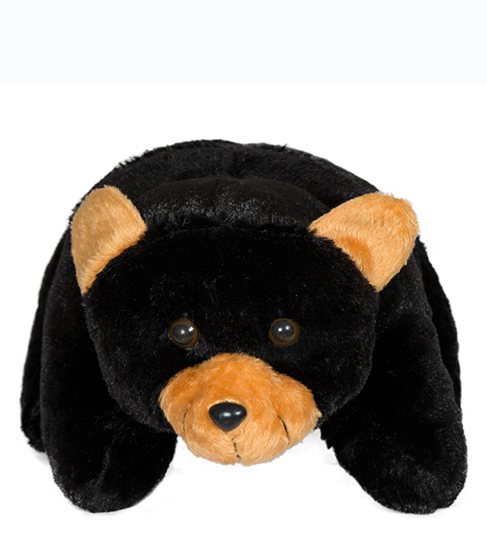 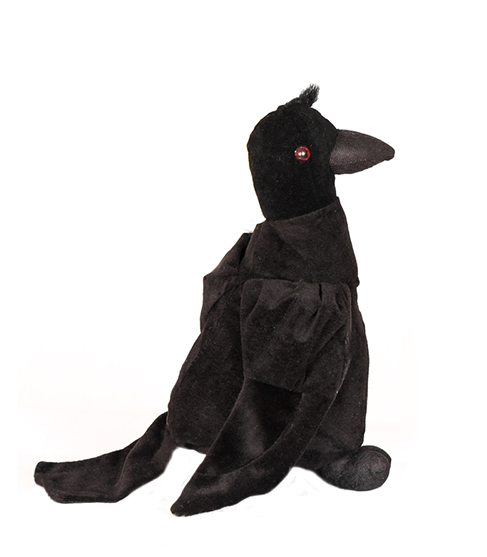 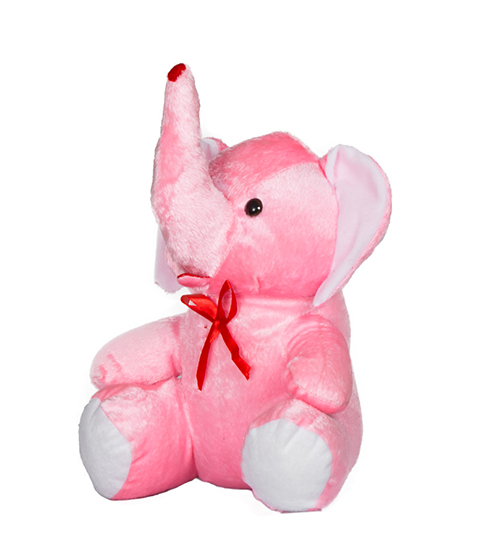 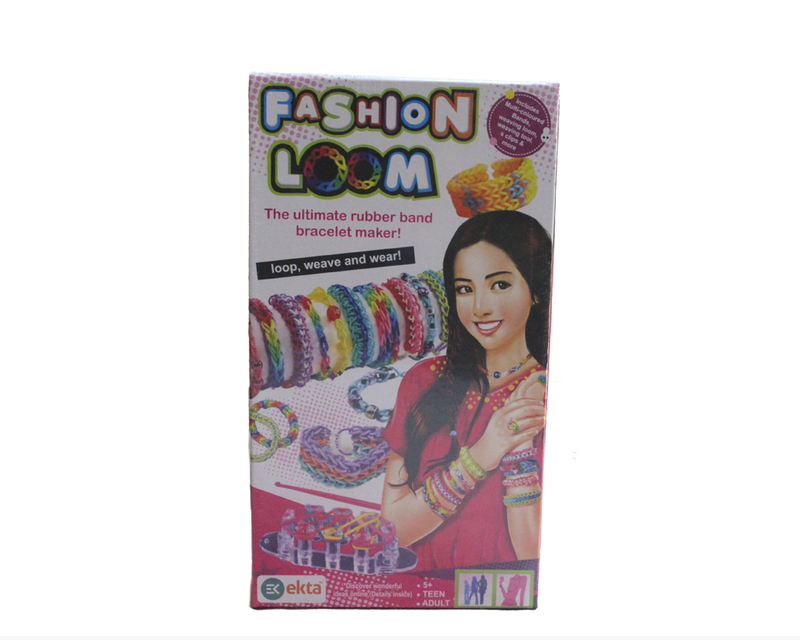 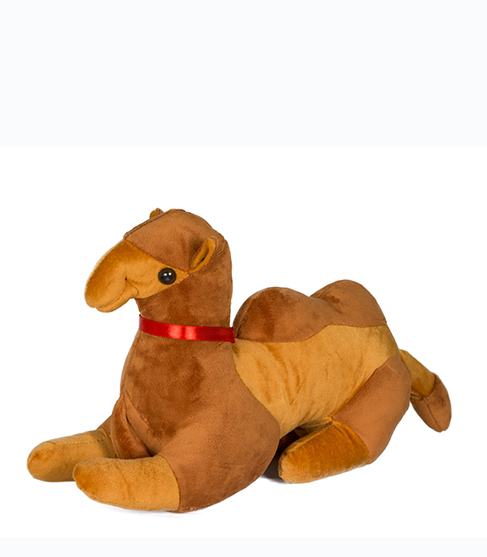 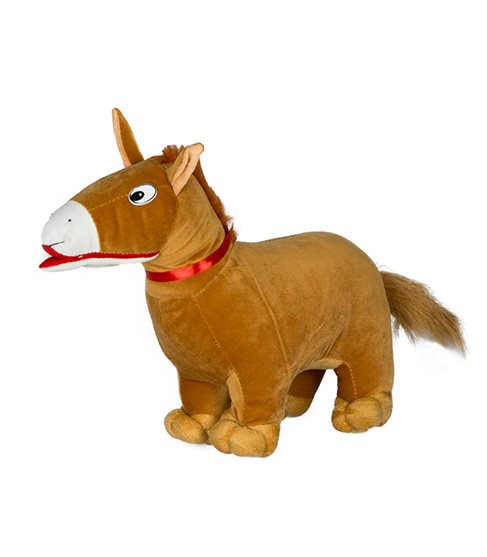 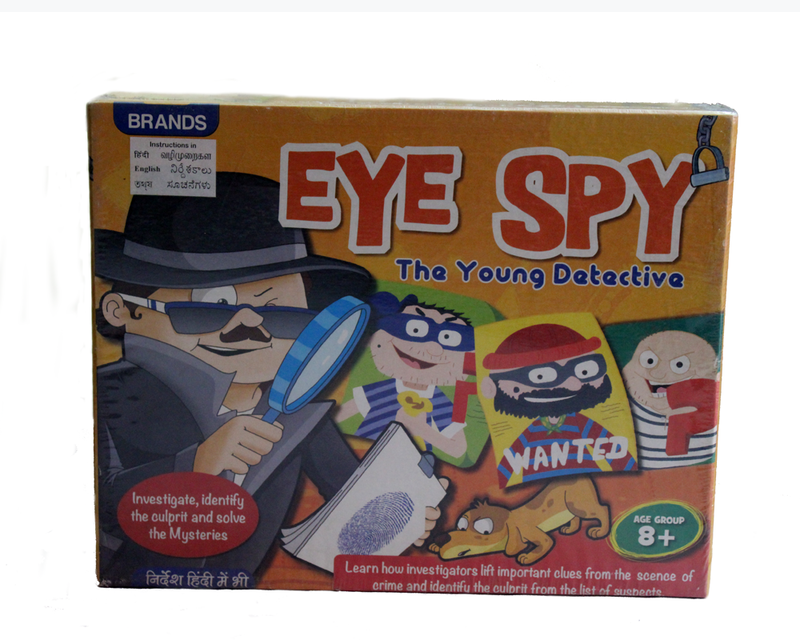 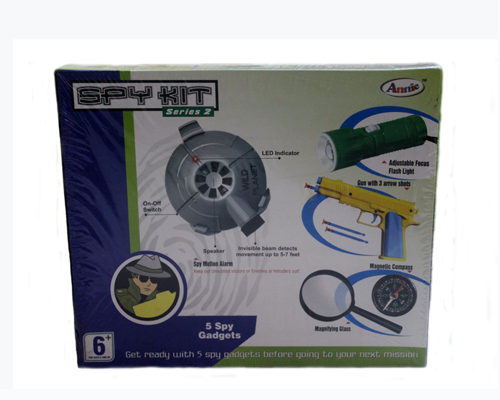 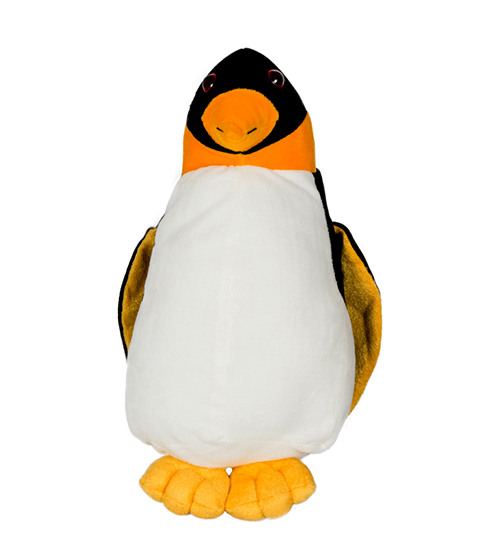 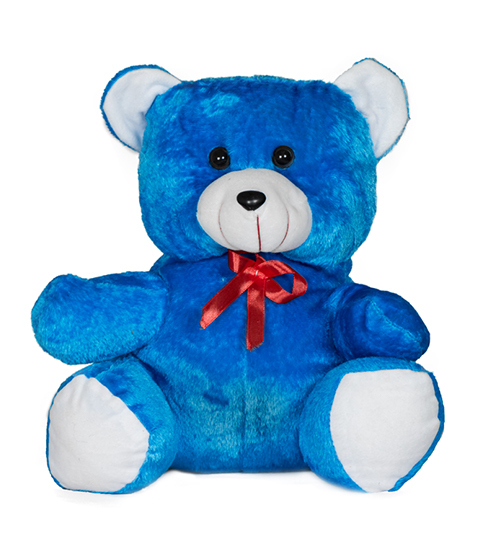 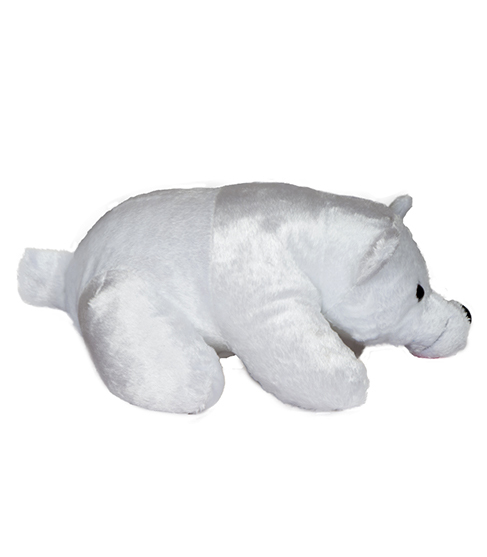 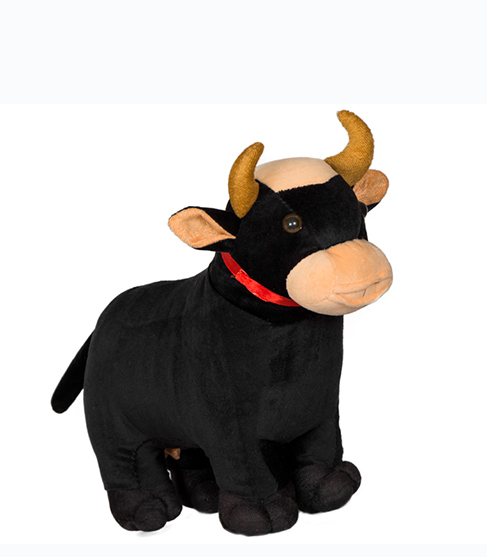 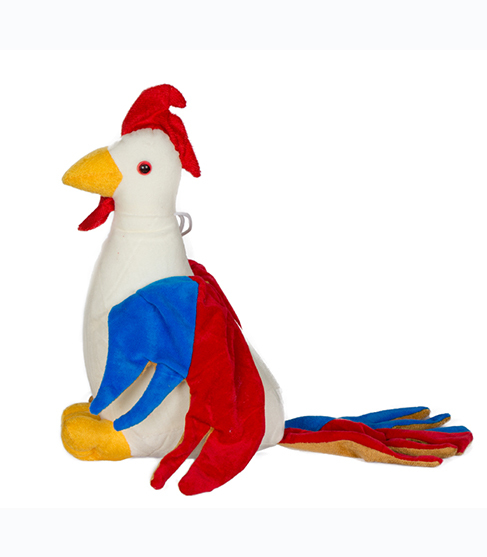 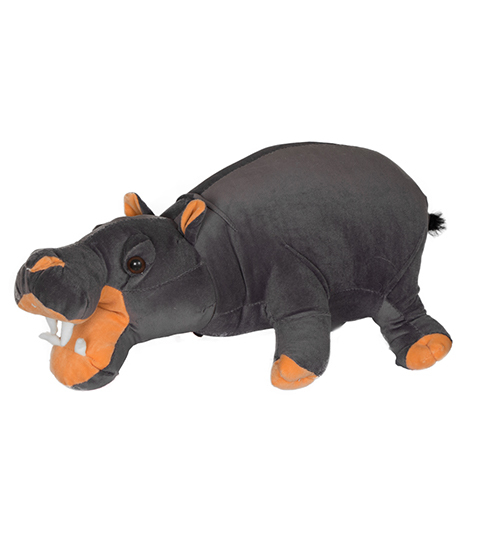 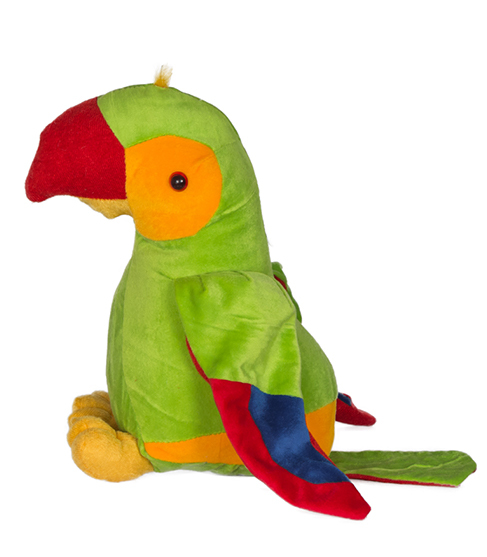 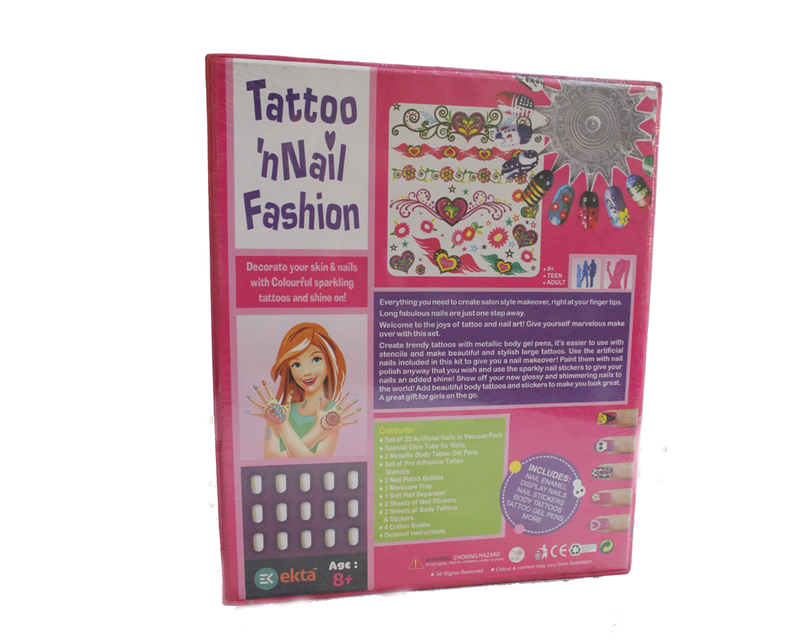 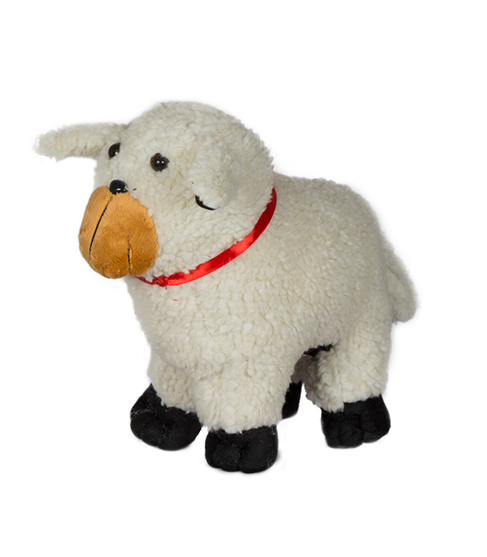 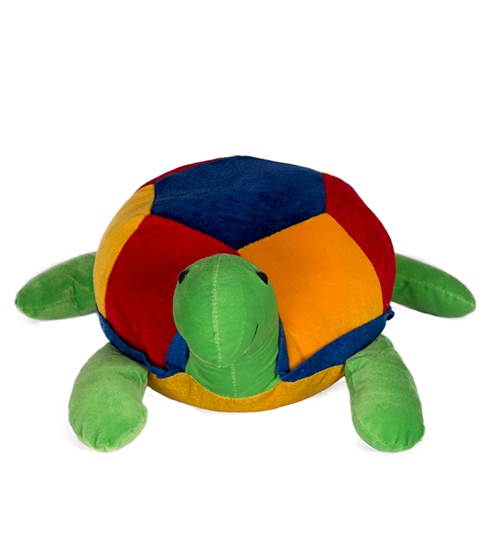 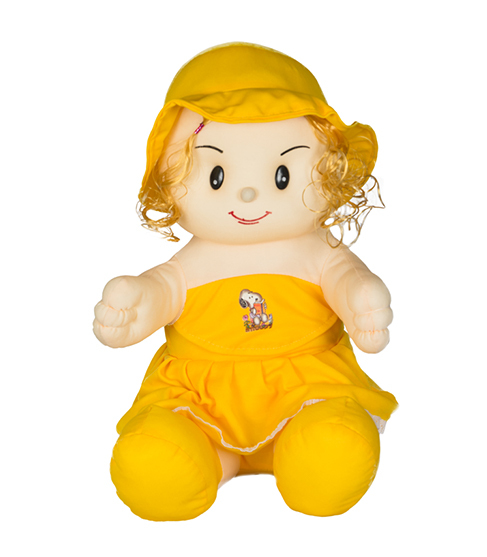 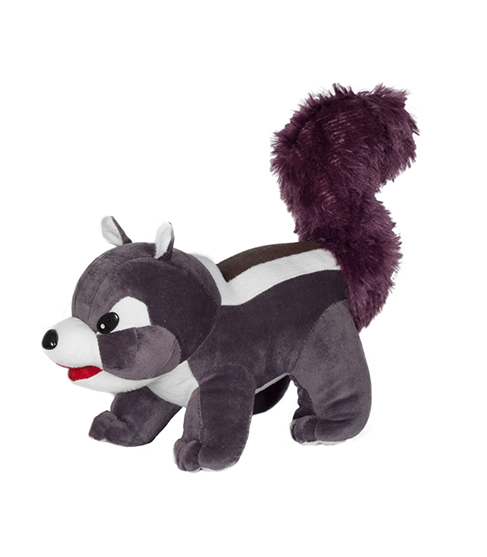 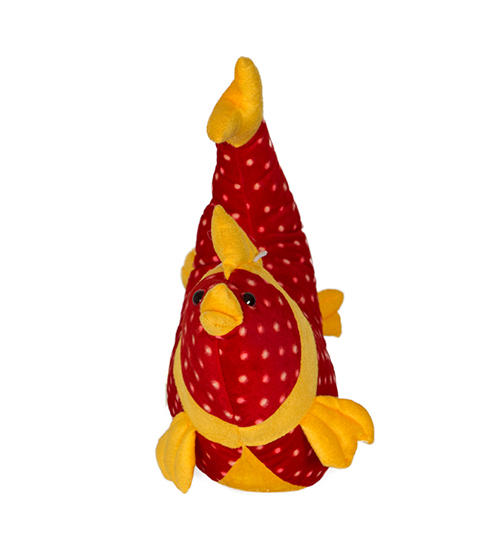 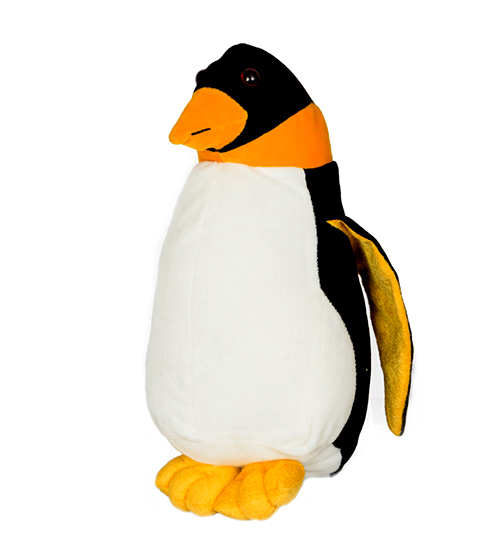 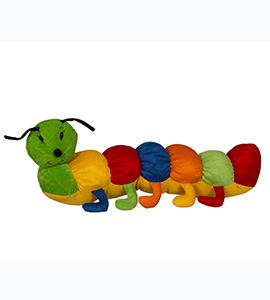 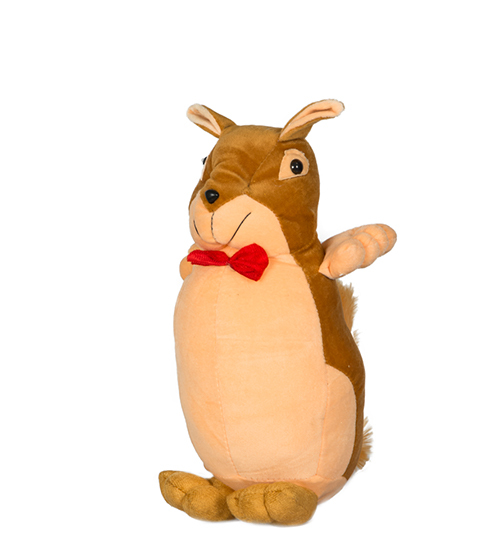 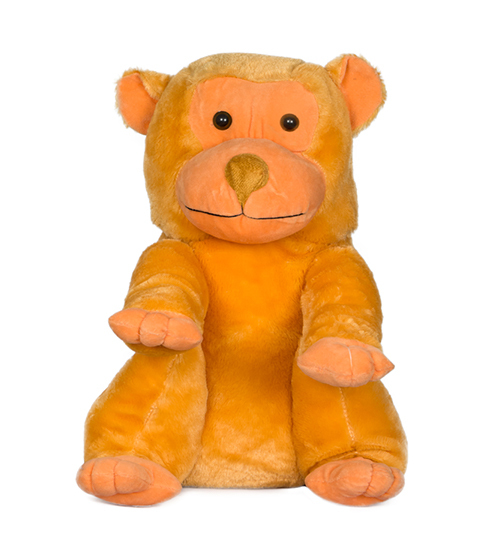 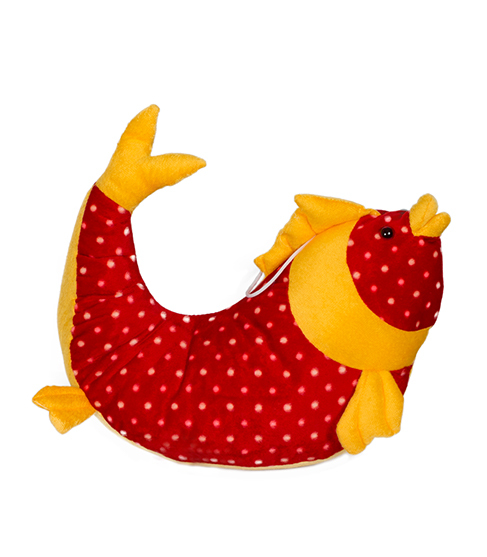 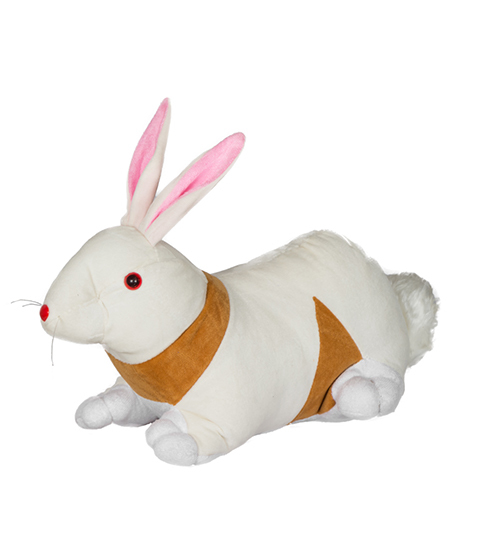 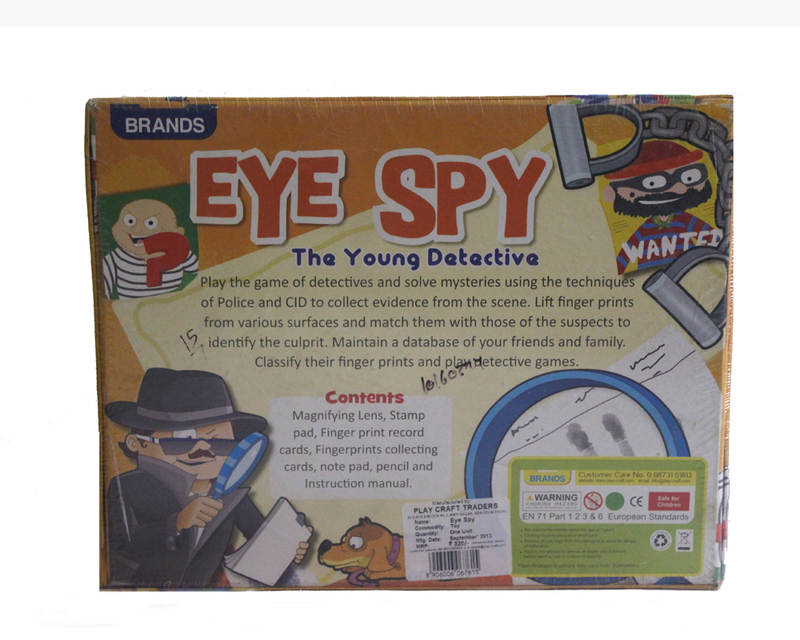 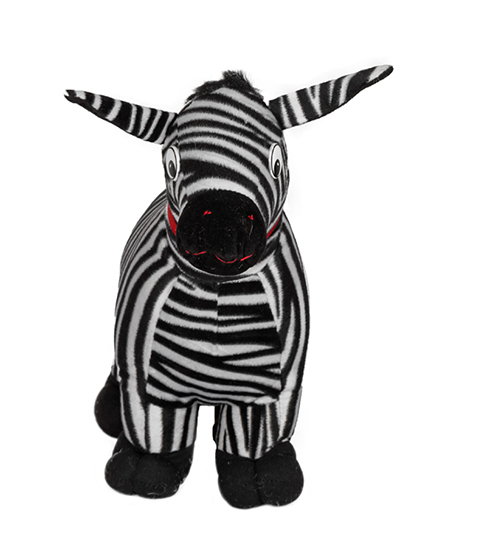 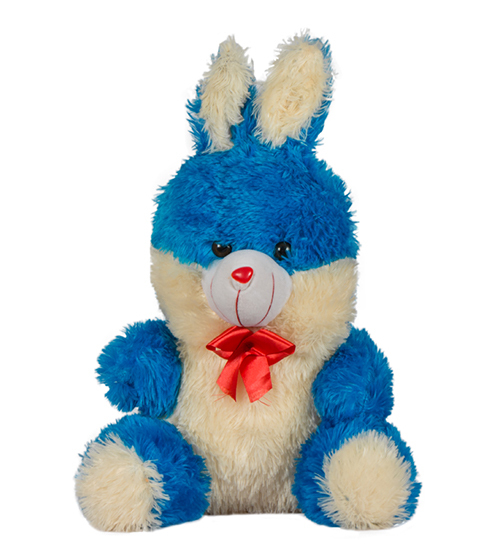 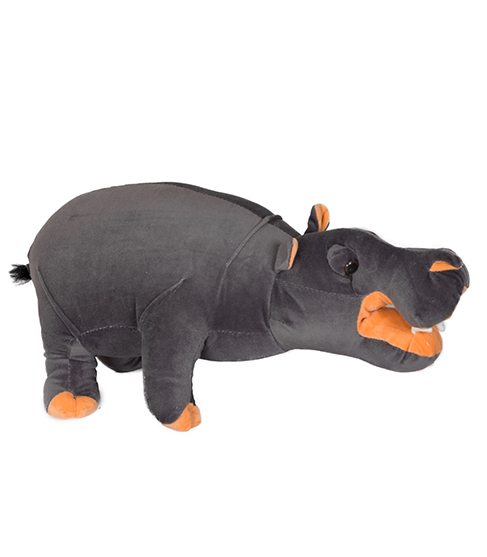 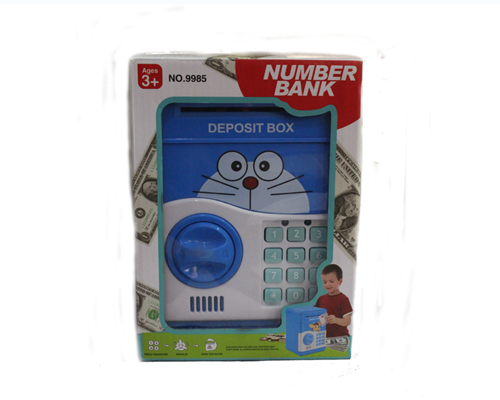 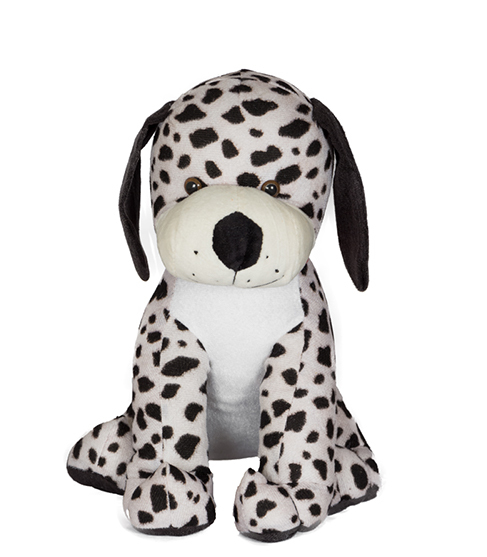 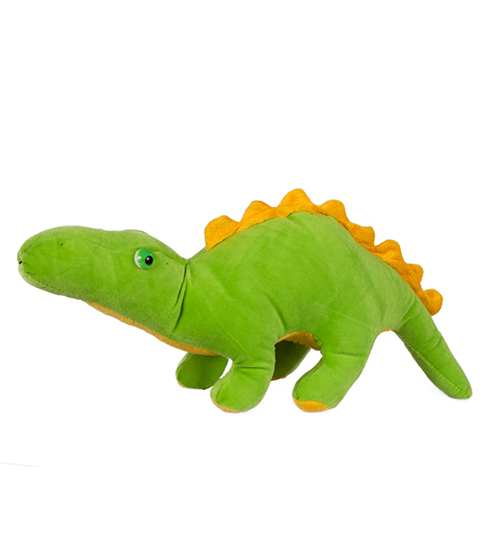 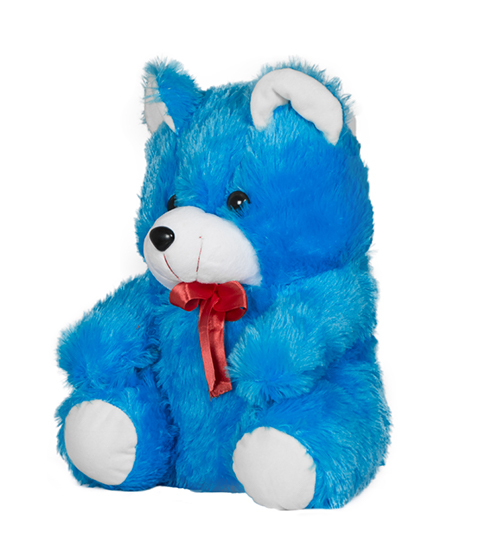 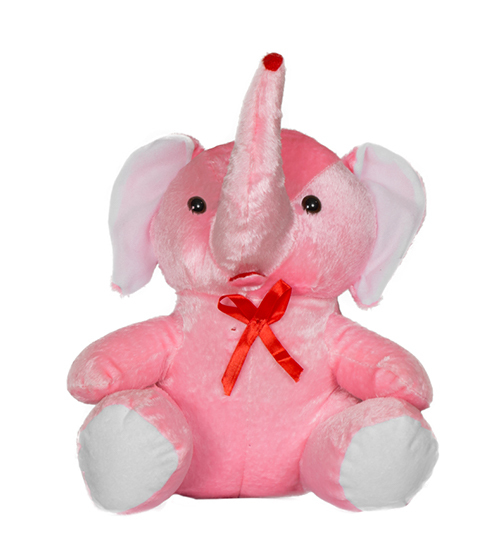 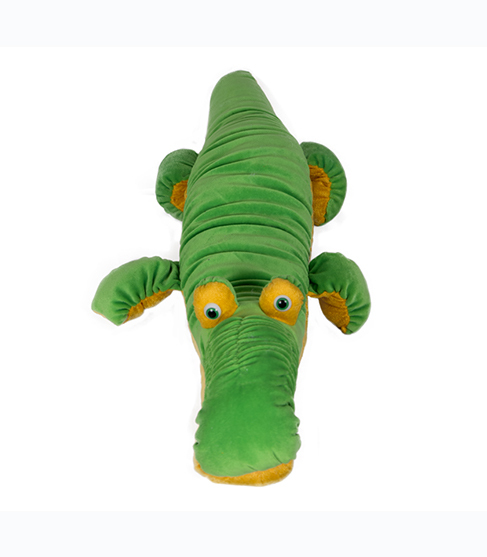 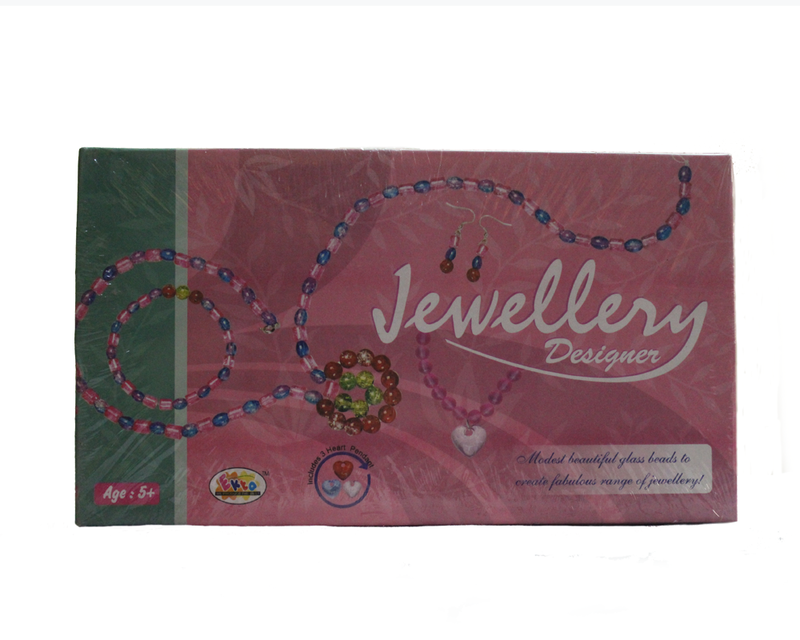 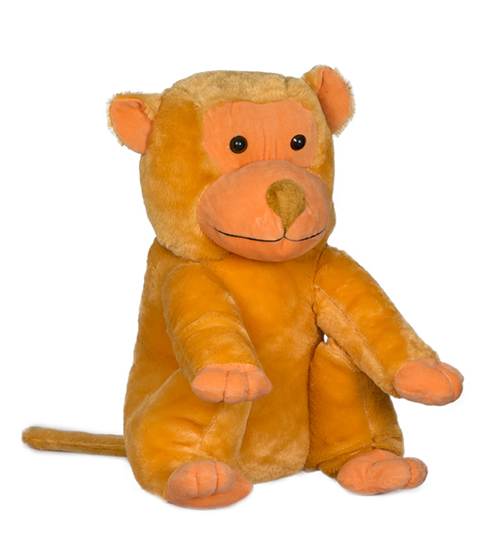 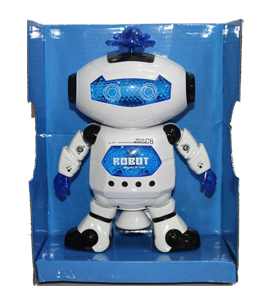 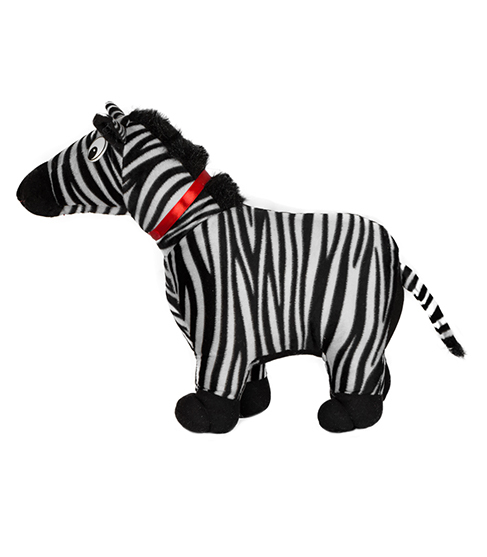 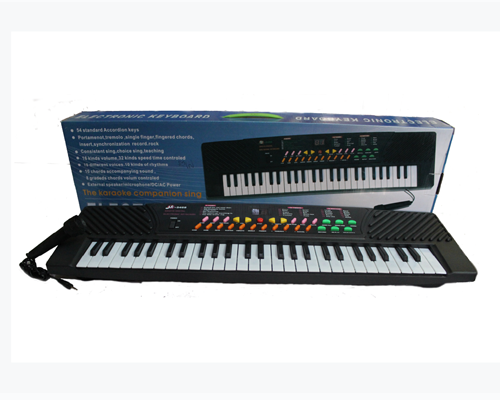 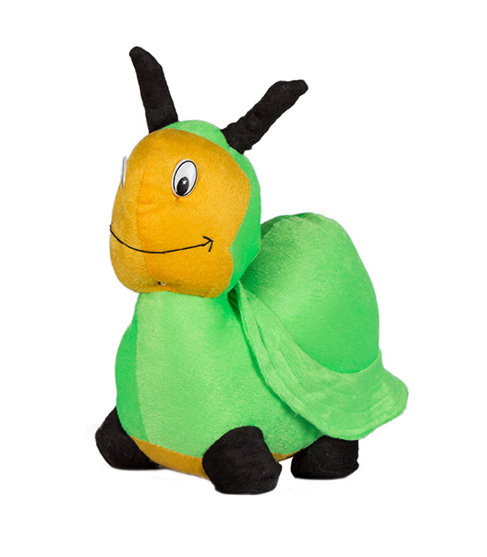 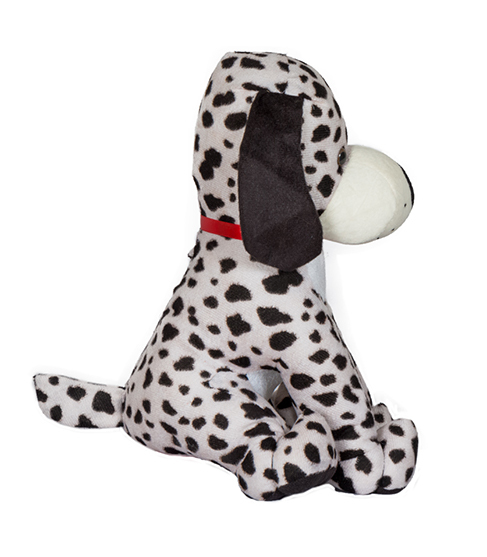 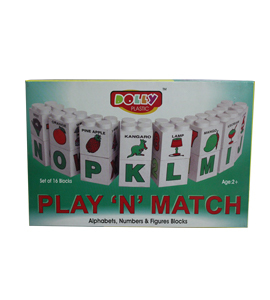 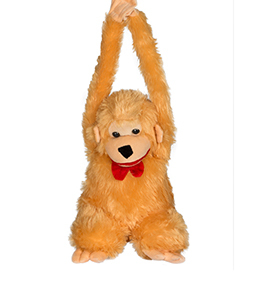 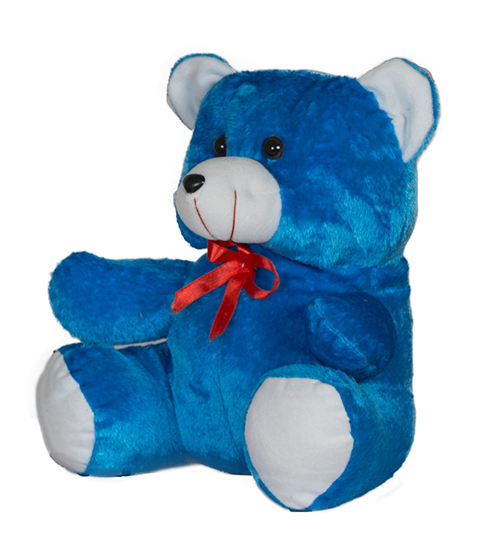 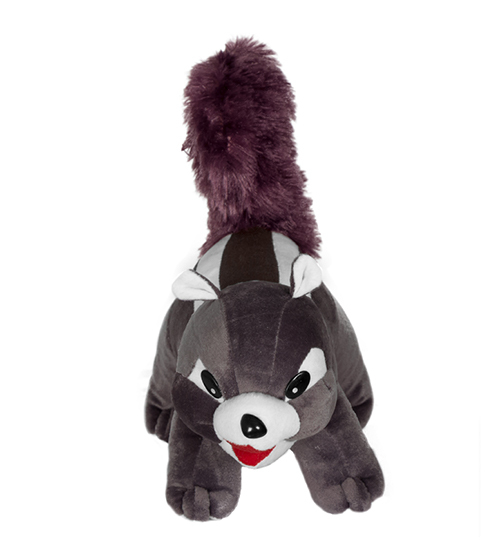 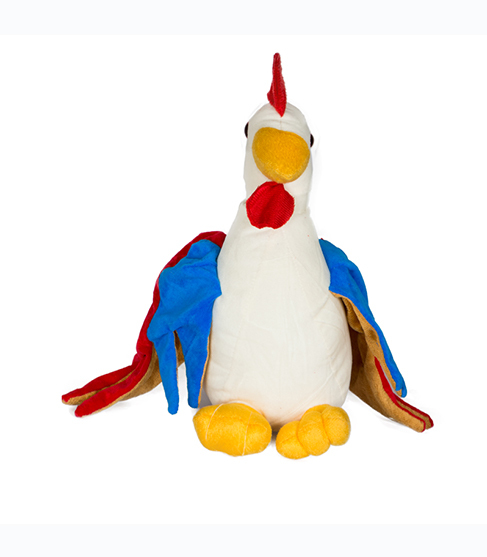 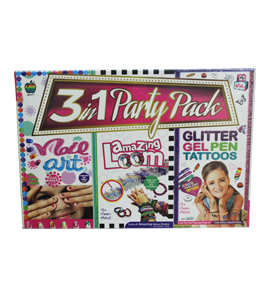 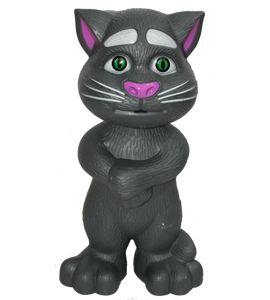 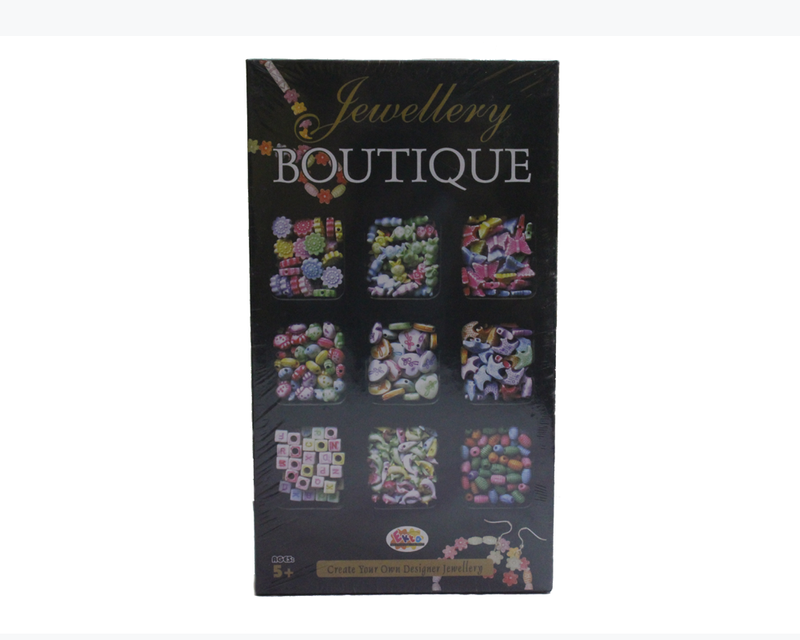 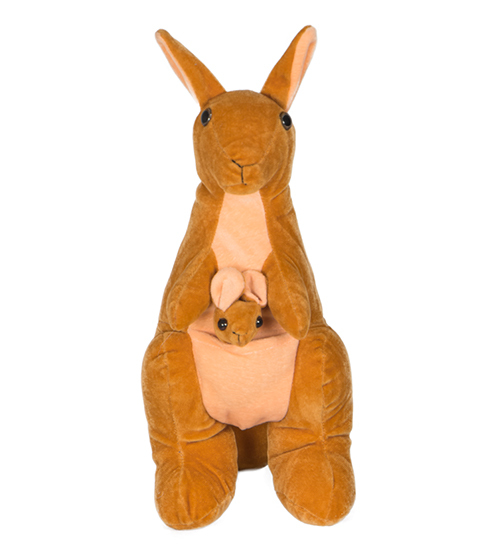 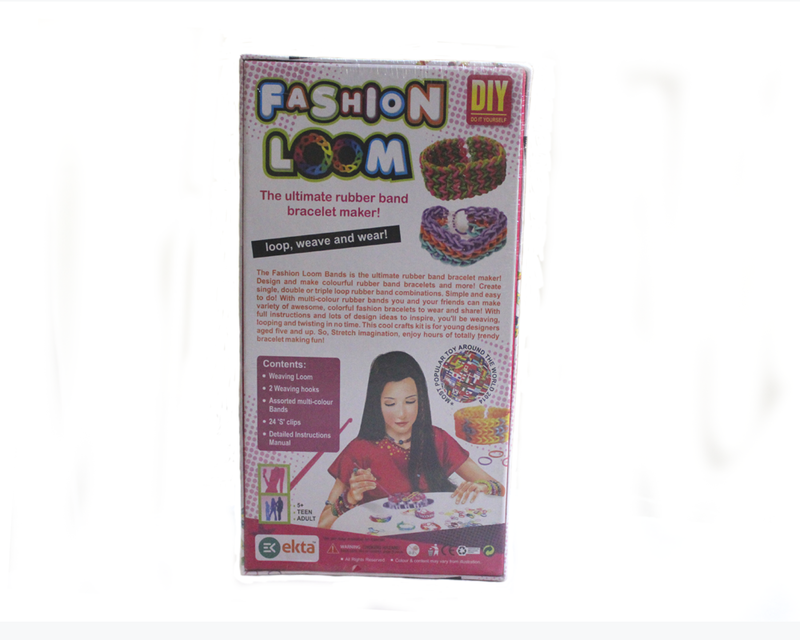 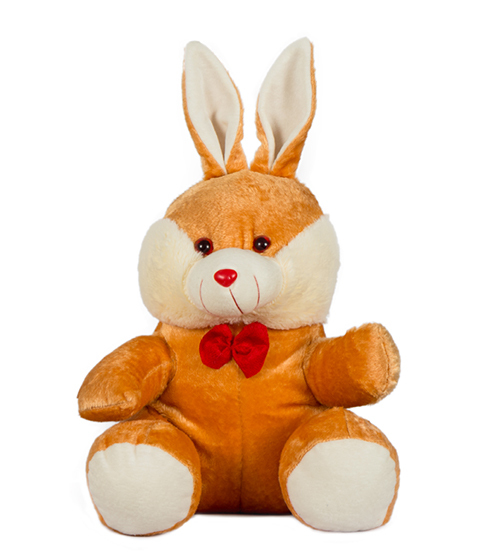 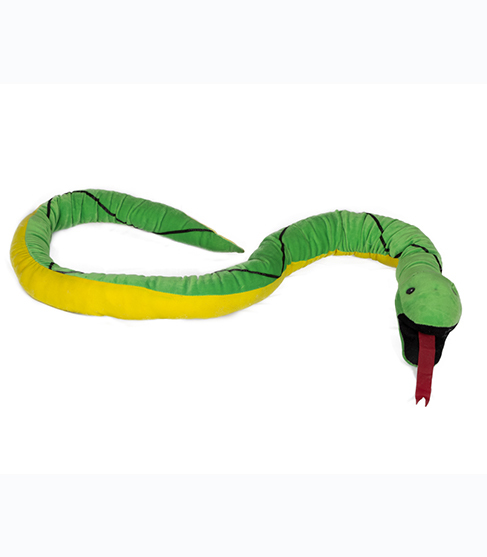 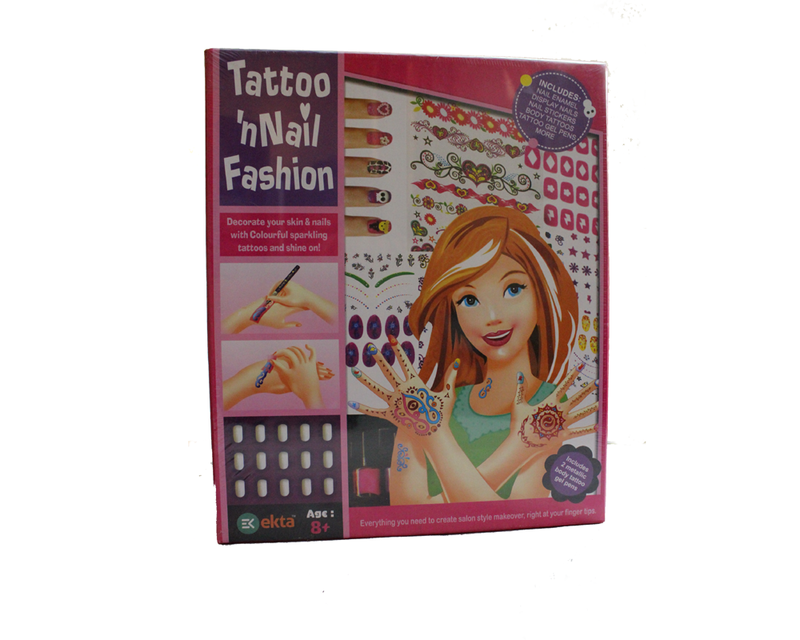 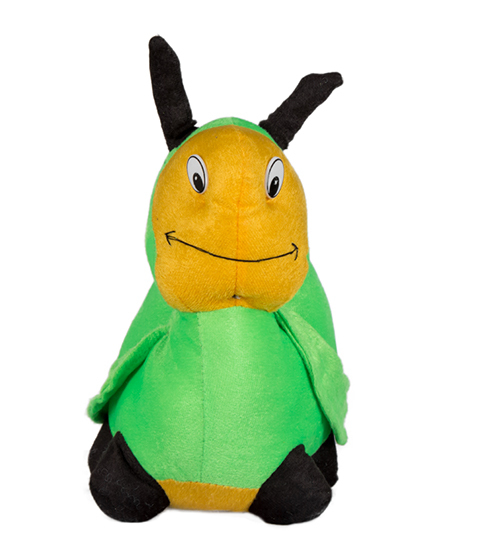 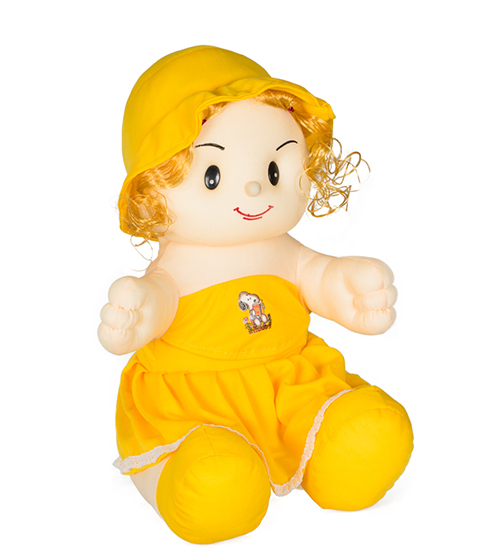 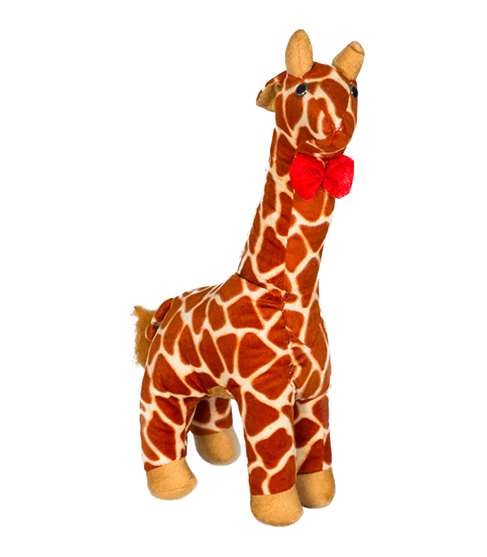 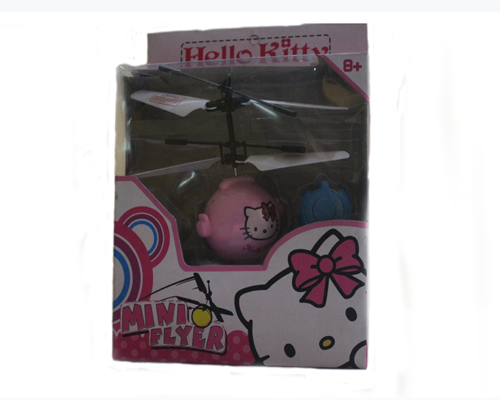 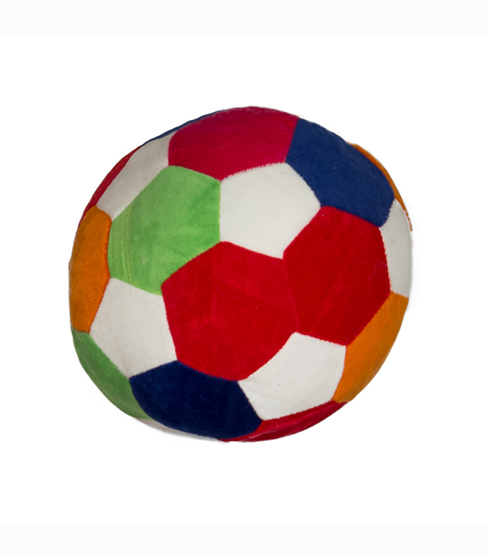 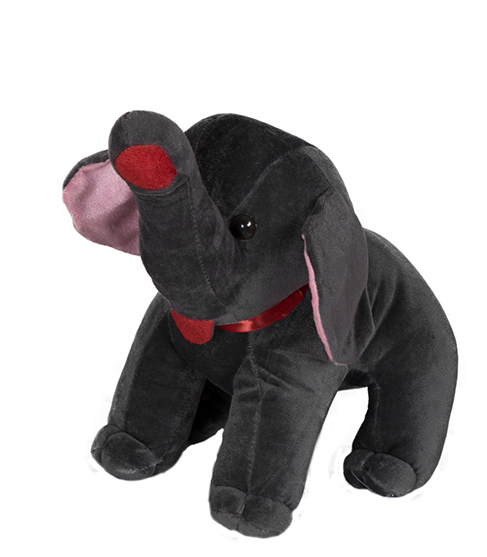 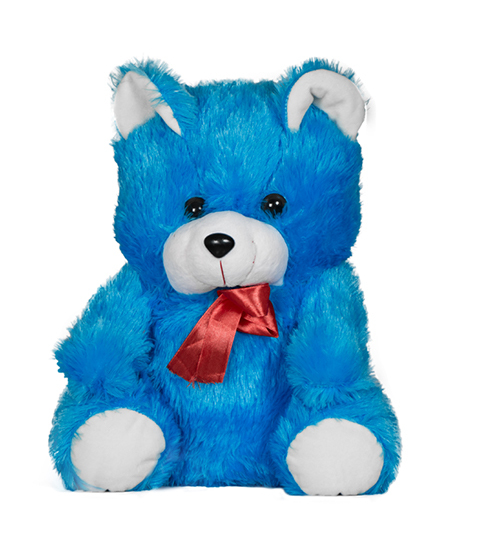 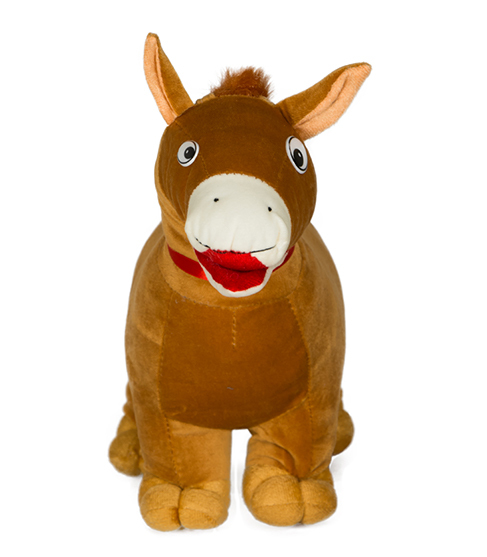 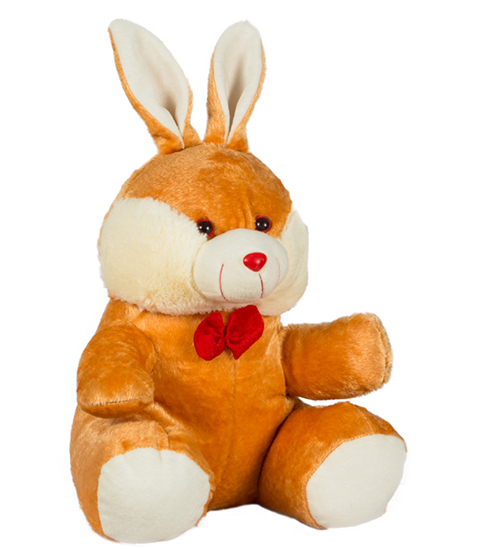 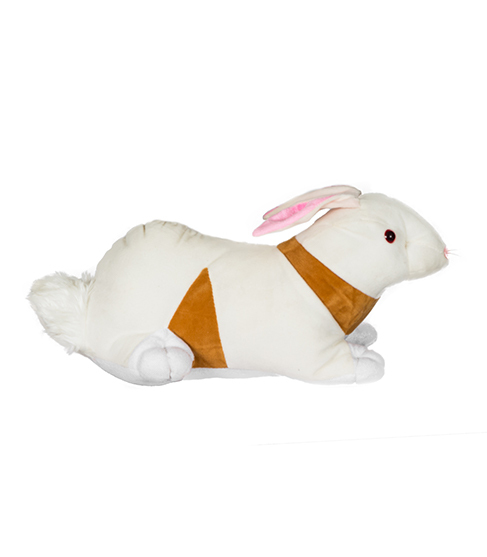 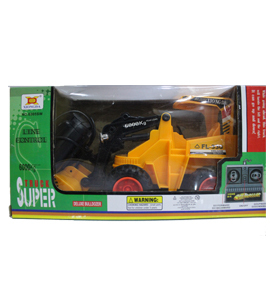 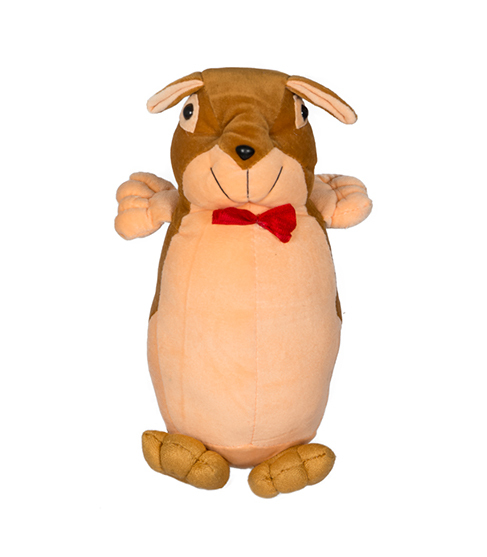 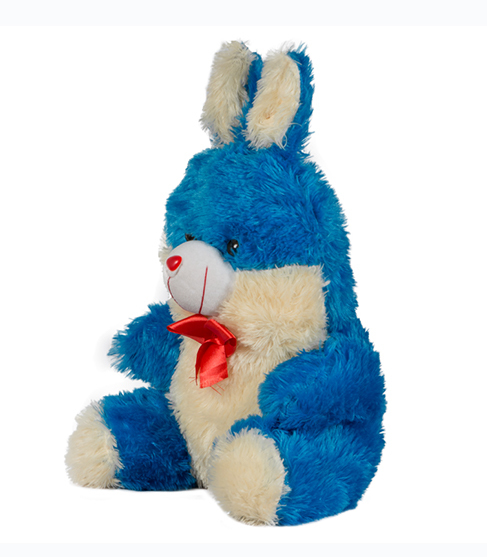 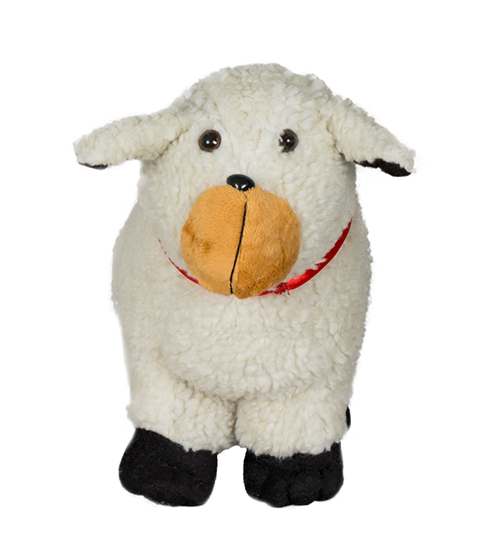 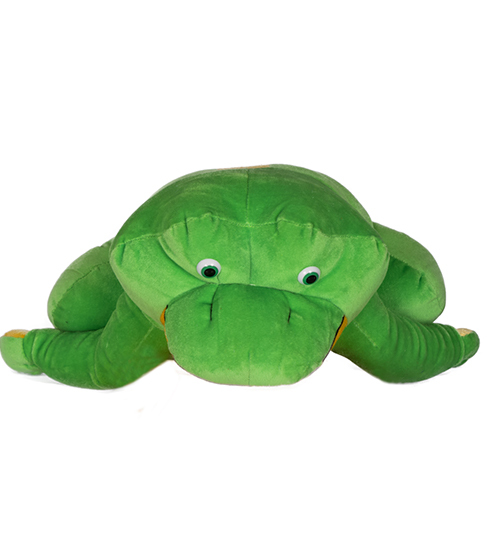 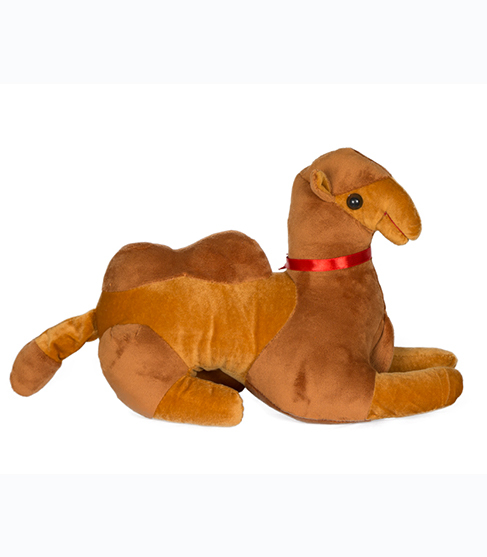 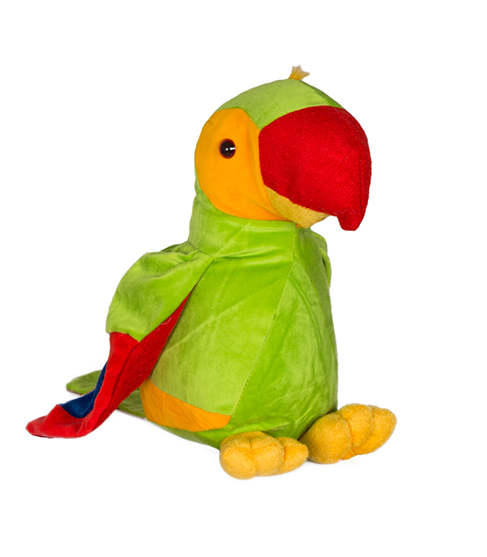 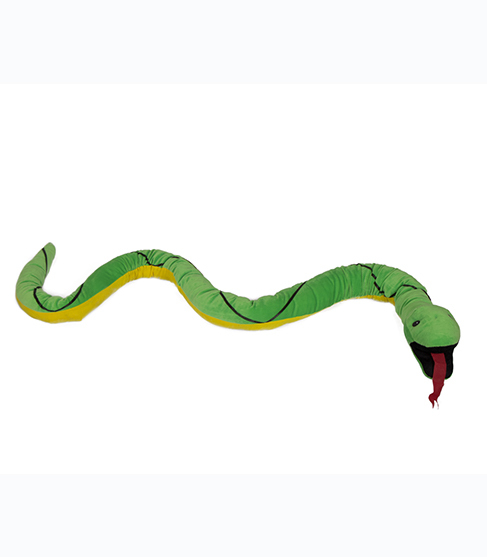 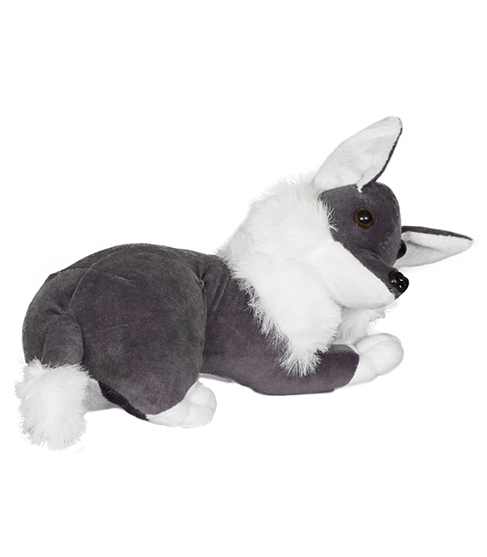 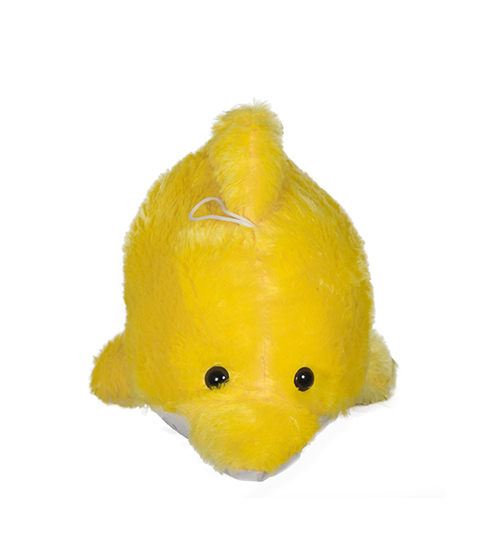 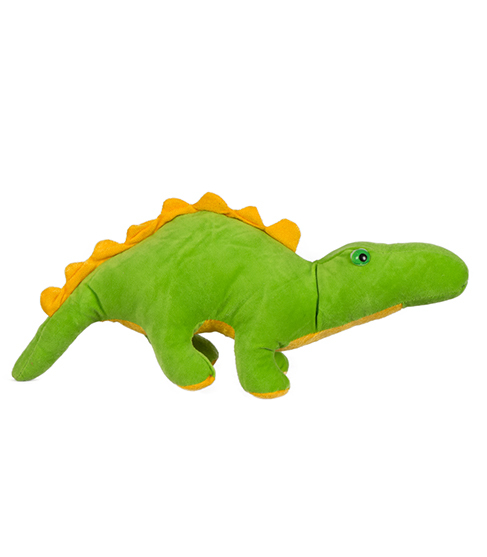 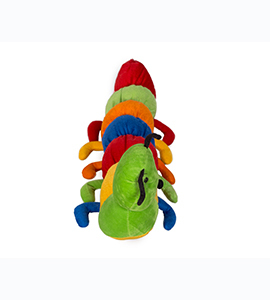 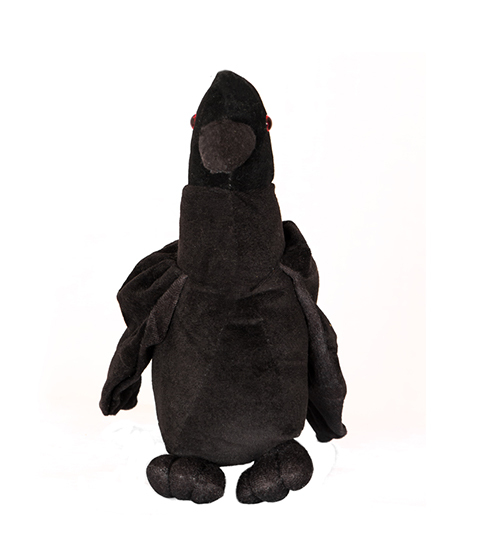 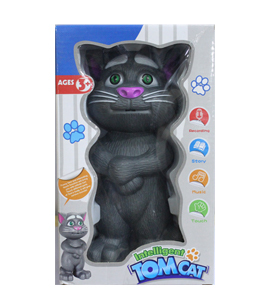 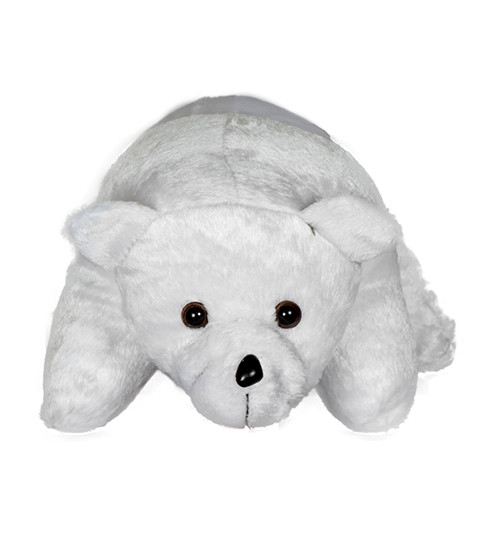 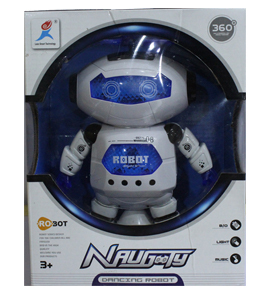 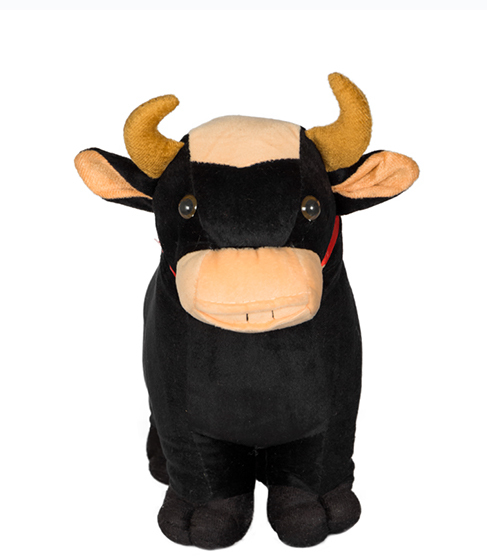 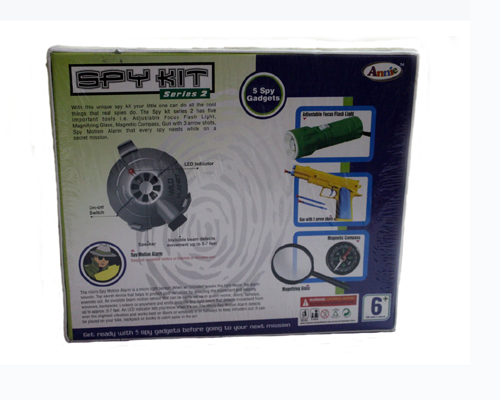 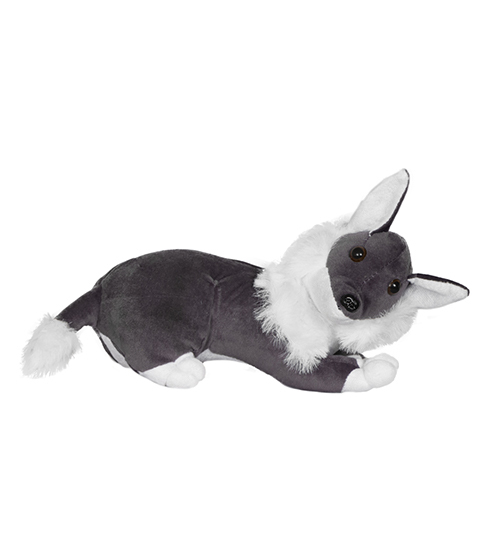 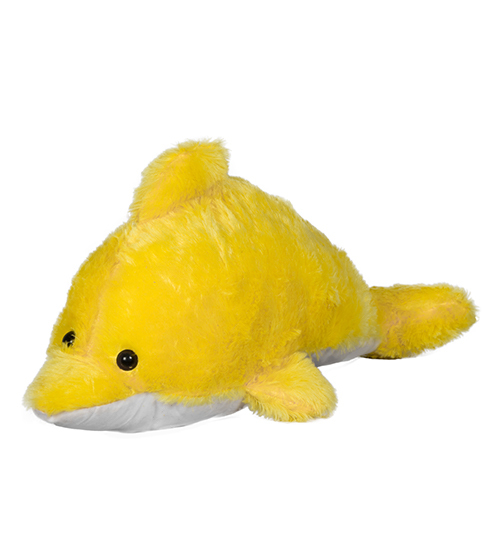 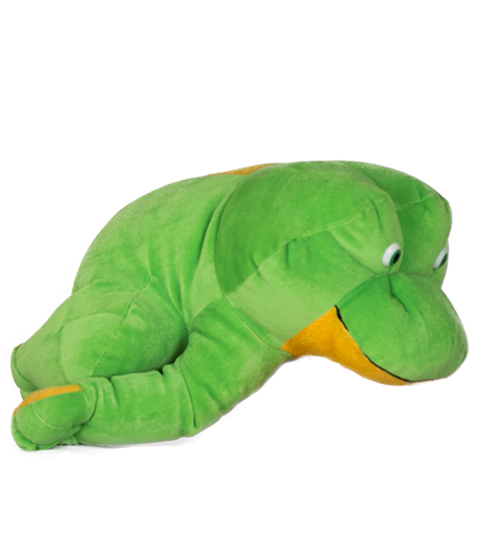 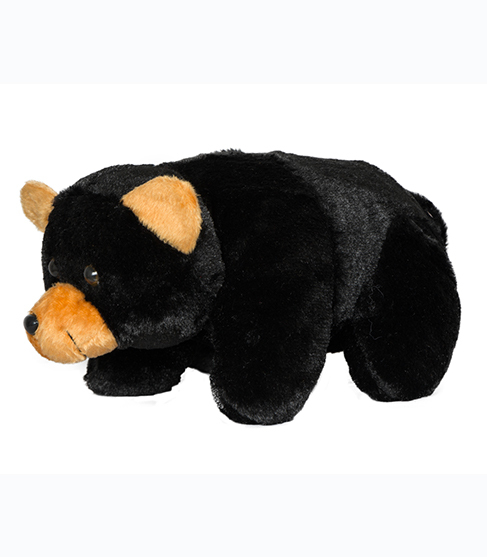 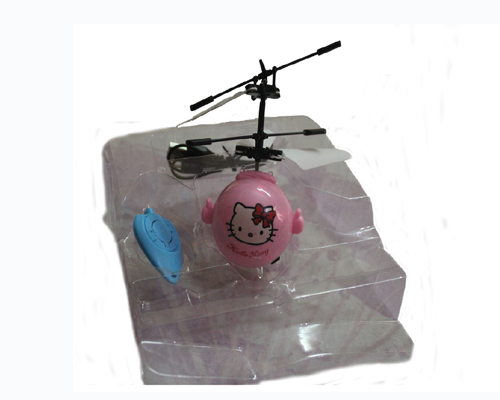 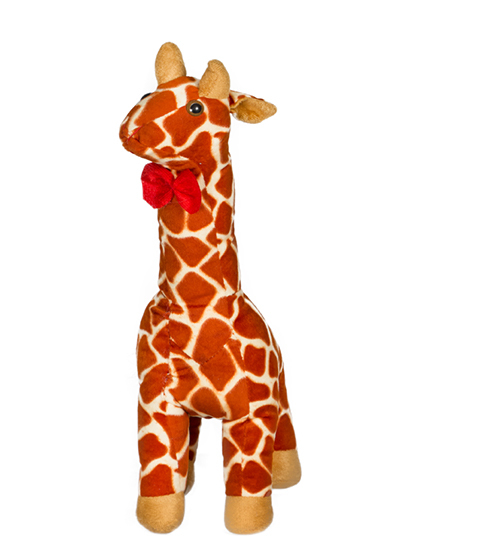 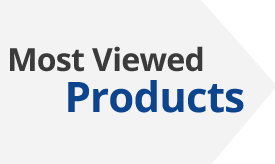 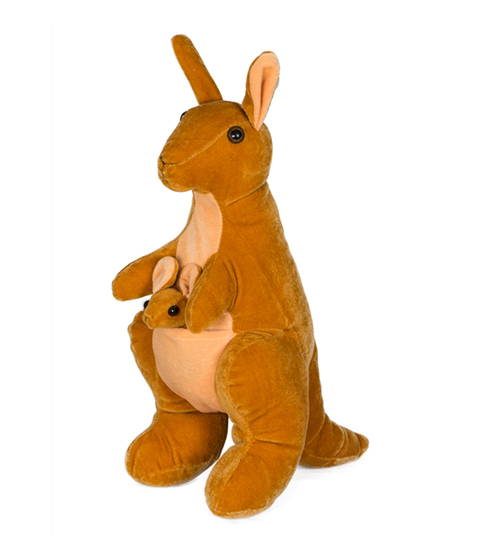 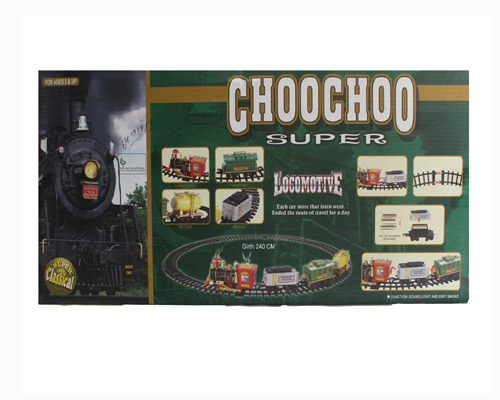 The soft toy is made with best quality fabric which is soft and does not tear easily.